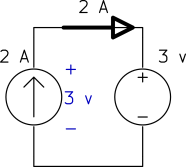 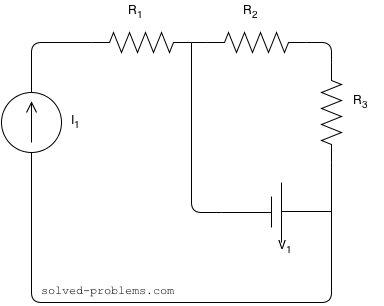 b) can be specified independently of any other variable in a circuit. 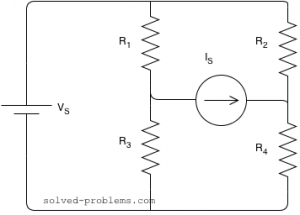 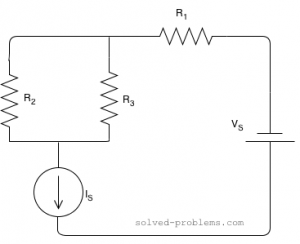 Find the power of using circuit reduction methods. 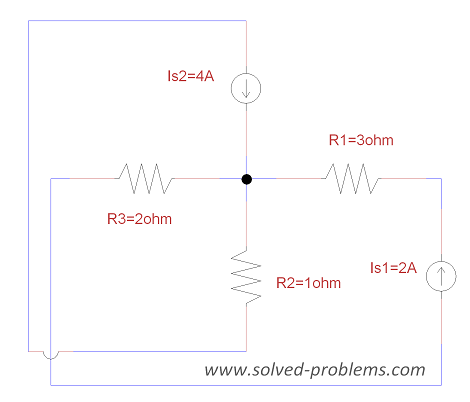 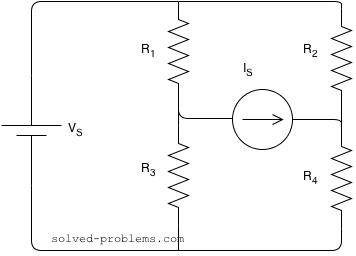 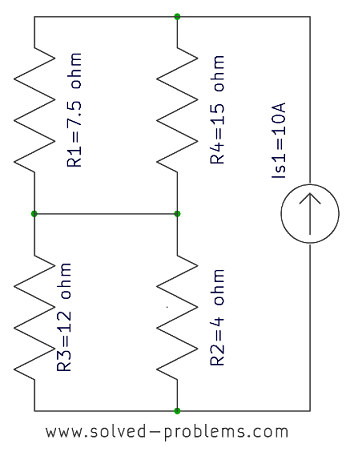 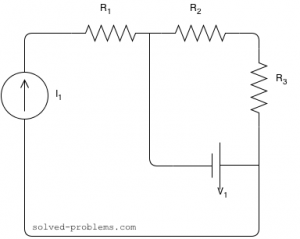 Solve the circuit using nodal analysis and find the power of .